We have been photographing beautiful babies from Glasgow, Ayrshire and even further a field now for over 14 years. I know I say regularly that one of my favourite things is seeing the changes from the 1st shoot when they carry the baby in the door to the 3rd shoot when they walk in on their own!! 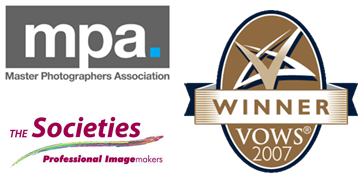 Categories: Baby Photographer Ayrshire and Glasgow and Baby Photographers. 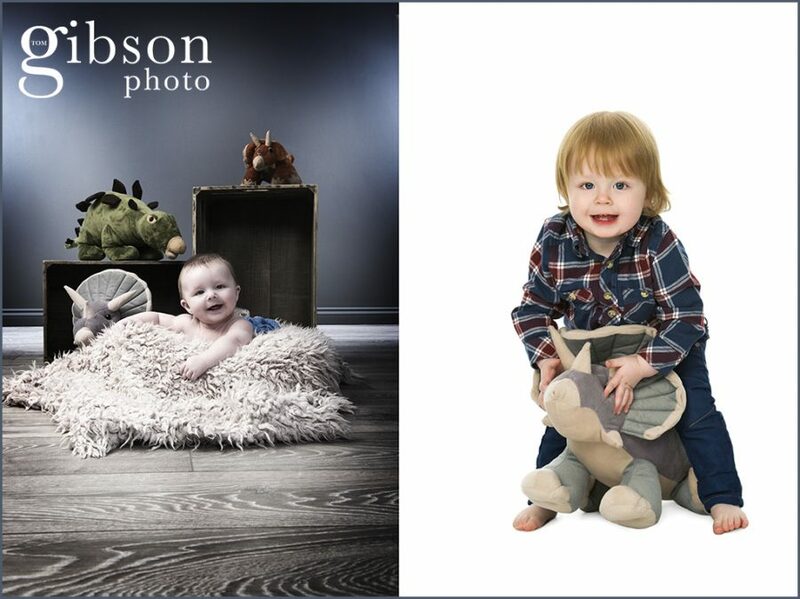 Tags: Ayrshire Baby Photographers, Glasgow Baby Photographers and Great Baby Photographers.